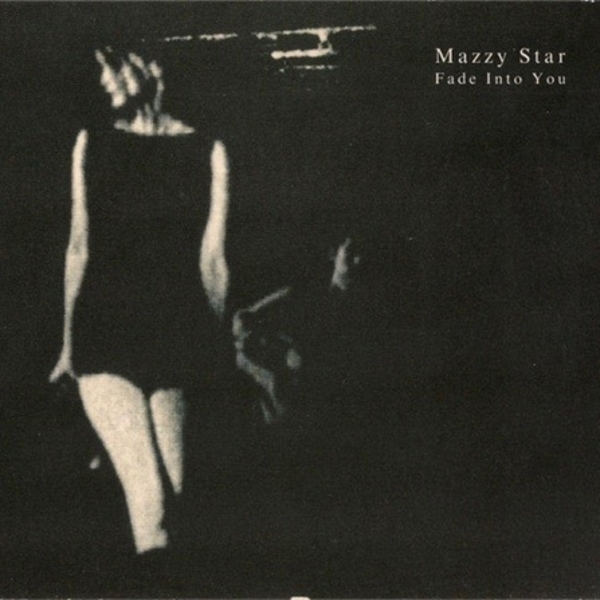 Mazzy Star will forever be famous for the cult classic hit song titled Fade Into You. And like Jethro Tull and Led Zeppelin, there is no person named Mazzy Star. It's a group. The heavenly voice behind Mazzy Star is a beautiful Latina from East Los Angeles, California, named Hope Sandoval. Hope Sandoval has always had a special rare mystique. With no pomp or circumstance, she has always had the ability to cast a spell as she simply stands in front of the microphone and sings. 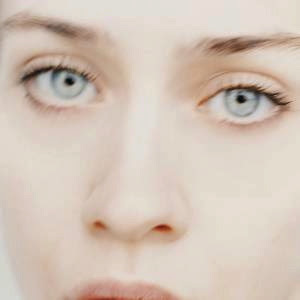 The black & white music video below was directed by Merlyn Rosenberg and was released internationally.